The partition of India and Pakistan was perhaps one of the most heartbreaking events of history. Many lives were uprooted and many lost. Its ripples are still felt every day in our culture, in our movies, in our books. And for many of us, in our personal lives as well. 1. 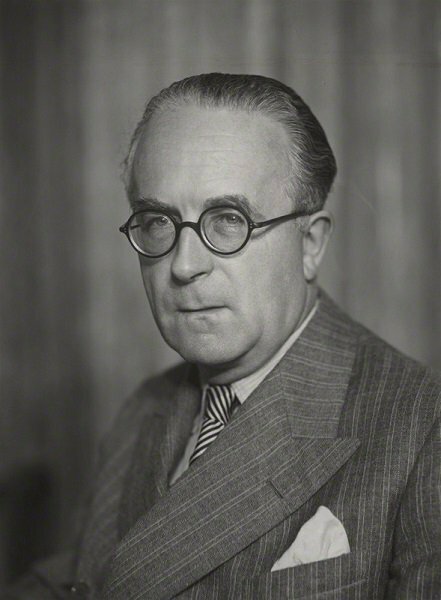 Cyril Radcliffe, the man who designed the border between the two countries arrived in India only a few days before the partition and had no knowledge about anything except the geographical layout of the country. In his ignorance, he divided the country without any consideration of religious and cultural communities, thus causing a rift between Hindus and Muslims. 2. 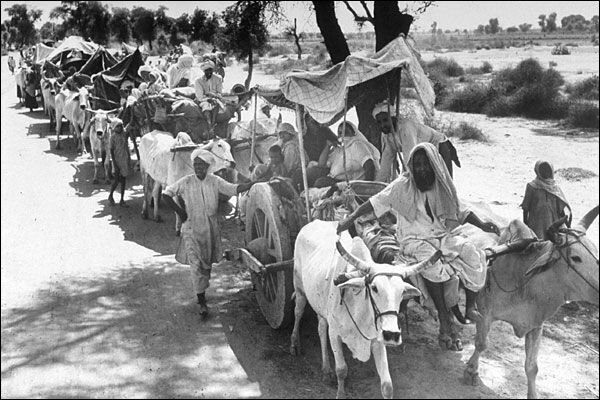 The Indian Government had estimated that about 14.5 million people would be displaced during the partition. 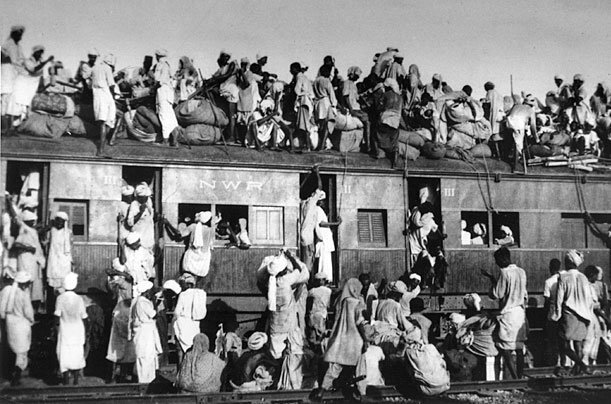 The partition caused the largest mass migration in human history. 3. Ever wonder why Pakistan got Independence on the 14th and India on the 15th of August? 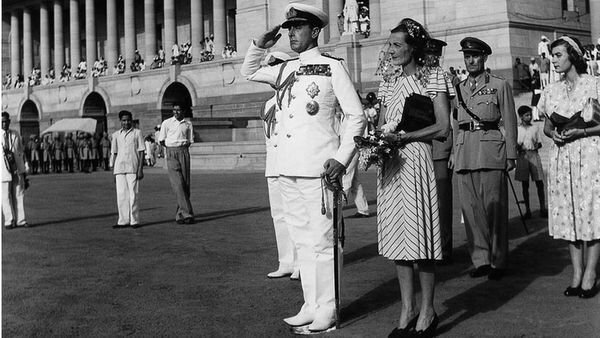 Mountbatten wanted to personally attend both Pakistan's and India's Independence ceremony. This wouldn't have been possible had both the countries gained Independence on the same day. 4. 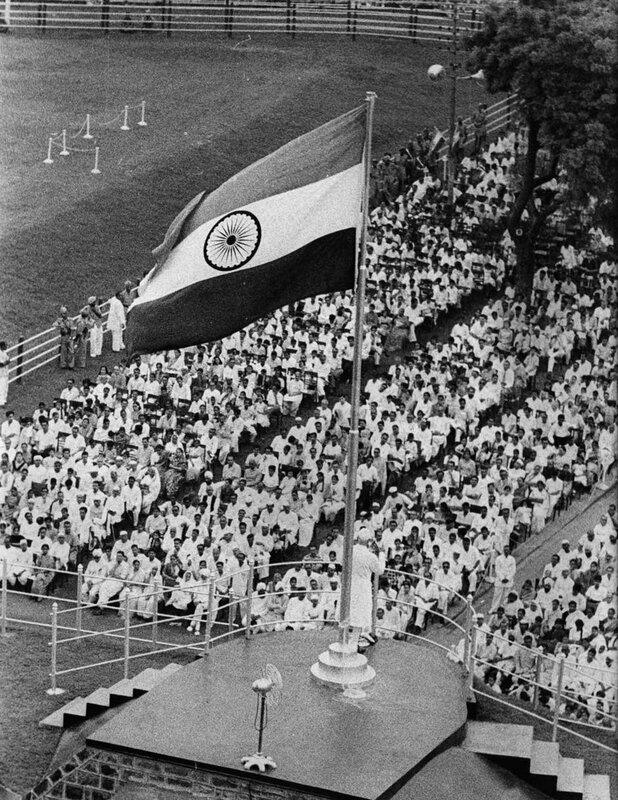 The Father of the Nation, Gandhi was not present in Delhi during the partition. Instead, he was in Calcutta, on August 15, 1947, where he prayed, confronted rioters and worked with Huseyn Shaheed Suhrawardy to stop the communal killing. 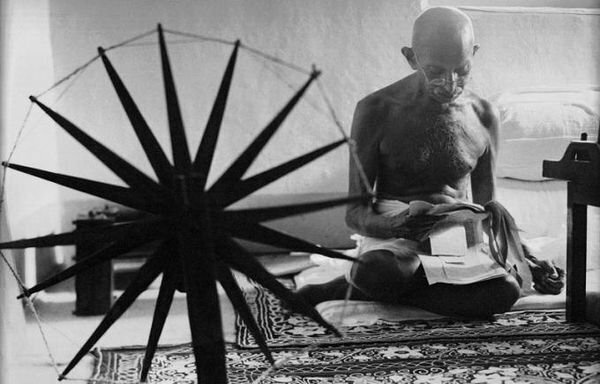 He vowed to spend the day of independence fasting and spinning. 5. 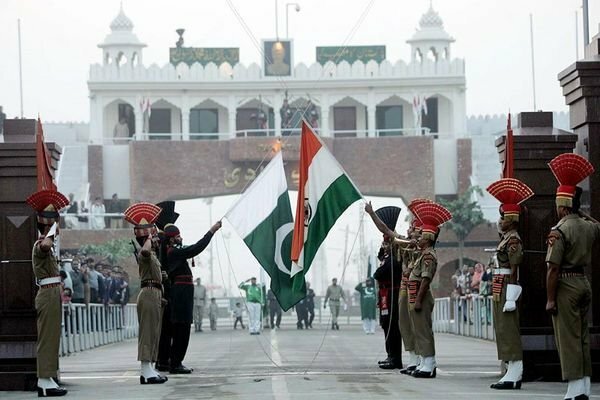 Even though both Pakistan and India achieved Independence on 14th and 15th of August respectively, it wasn't until the 17th of August that there was an announcement of a border between the two countries. 6. 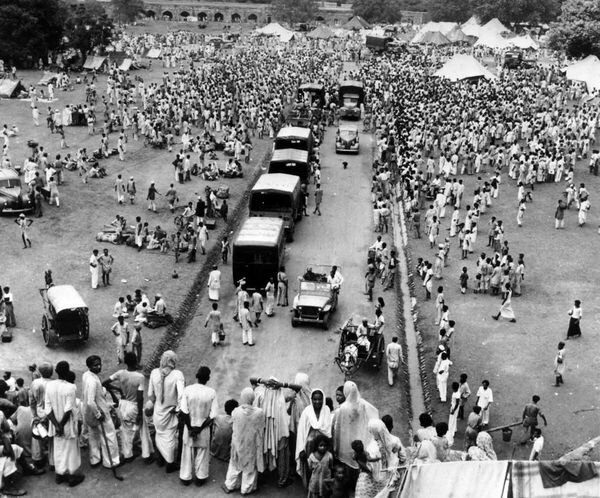 In early 1947, it was decided that the partition will be carried on the 3rd of June' 1948. The British Prime Minster Clement Atlee announced that Britain would leave India no later than June 1948. This decision came after years of dissatisfaction and non-violent resistance. 7. Astrologers were consulted to take out an appropriate date for the event. Unfortunately, they could not decide on an auspicious date and thus the midnight of August 15th was decided. 8. The princely state of Jammu and Kashmir had not decided which side to join by August 1947. Pakistan believed that J&K; should belong to their side since it housed a large number of Muslims. However, the Hindu Maharaja finally agreed to join India in October 1947. 9. 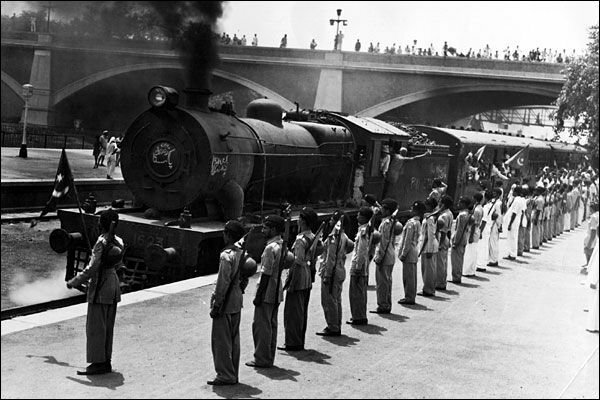 After the partition, Pakistan got 1/3rd of the Indian Army, 2 out of major 6 metropolitan cities and 40% of the Indian Railways lines. India, on the other, hand inherited a decrepit rail network. Despite the hatred that had taken over during this fateful event, there were many stories of love as well. Zee TV brings you one story of love and hope – Ramdev Masale Presents Lajwanti Copowered by Bikaji… Aslee Bikaneri, a story of romance amidst the turmoil of the partition. It is true that love conquers all..
A love story in the midst of chaos – Lajwanti Starts 28th Sept. at 10:30 PM.